OMAHA, Neb. 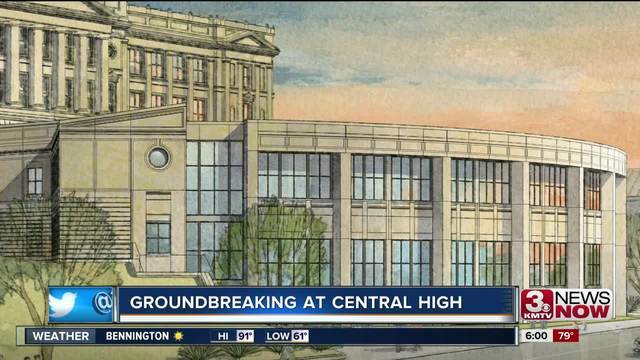 (KMTV) - Omaha Central High School will break ground Thursday on a multi-million dollar renovation. 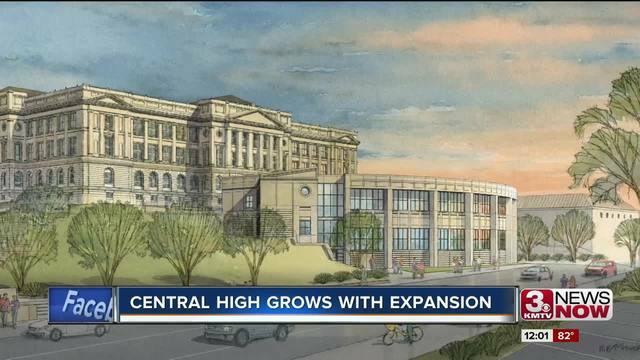 The renovation will add 50,000 square feet, according to the school foundation, and the space will include more room for the arts and a digital library. Earlier this year, school officials said the 19th Century school building was at capacity.